Chris & Gisela Slater-Walker are a married couple where one of the partners has Asperger's Syndrome. We hope to provide a positive message about Asperger's Syndrome within marriage, and to show that it is possible to maintain a functional and successful relationship. The following is part of their multi-chapter "Asperger's survival guide"
Sarcasm is when someone says one thing but means the opposite. For example, in response to hearing someone burp, someone else might say "how polite". The easiest way of picking up on sarcasm is by listening to tone of voice. You may need to defend yourself against sarcasm at times and this will be covered in following chapters. Not knowing the truth is a common reason why people might distort it. Labels: ASD, Asperger's survival guide, aspergers, autism, autism disorder, autism spectrum, autistic, Distortions of the truth, Global Autism Awareness, What is autism? 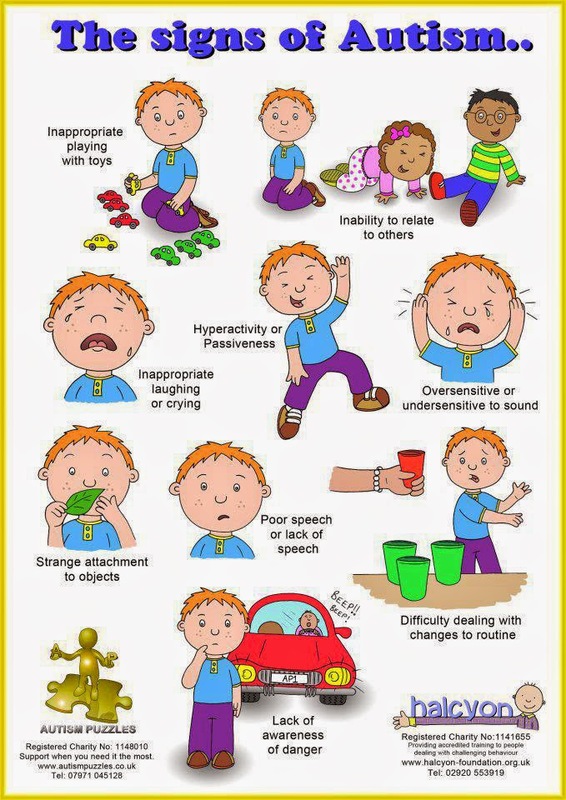 © 2012-2015 Global Autism Awareness (GAA). Powered by Blogger. Note: Global Autism Awareness (GAA) provides numerous links from this website to sites maintained by other groups. These links are provided purely to assist our visitors in finding further information and in good faith. The presence of a link on GAA's website does not necessarily imply that GAA supports, endorses or recommends a method, treatment, product, resource, remedial centre, website, or program — nor does the absence of a link imply a that GAA does not support it. Visitors requiring medical or therapeutic advice should seek it from a professional. Our purpose in this website and in other material provided by GAA is to inform and support visitors by providing access to a wide range of available information related to Autism Spectrum Disorders. GAA cannot be held responsible for any damage or loss caused by any inaccuracy in this site, or in linked sites/pages. 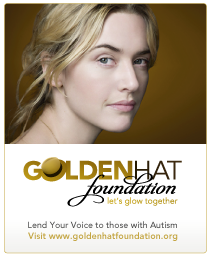 *Please note that although your donations are desperately needed and greatly appreciated, Global Autism Awareness is not a charity, and donations are not tax deductible. All Donations will be used to further the advancement of Autism Awareness. †One in every 68 births in the USA and almost 1 in 42 boys. Source: The U.S. Centers for Disease Control and Prevention (CDC).